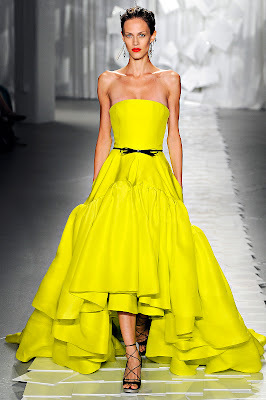 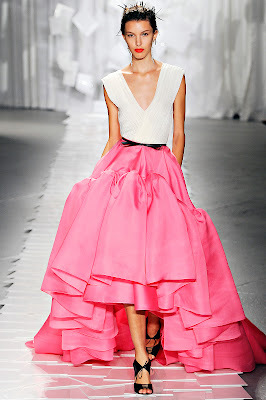 Jason Wu's Spring '12 collection. 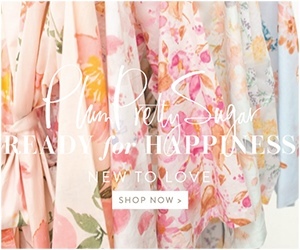 The waves of fabric make me swoon. (sWuuun) You can find more Jason Wu at Vermillion in Raleigh.